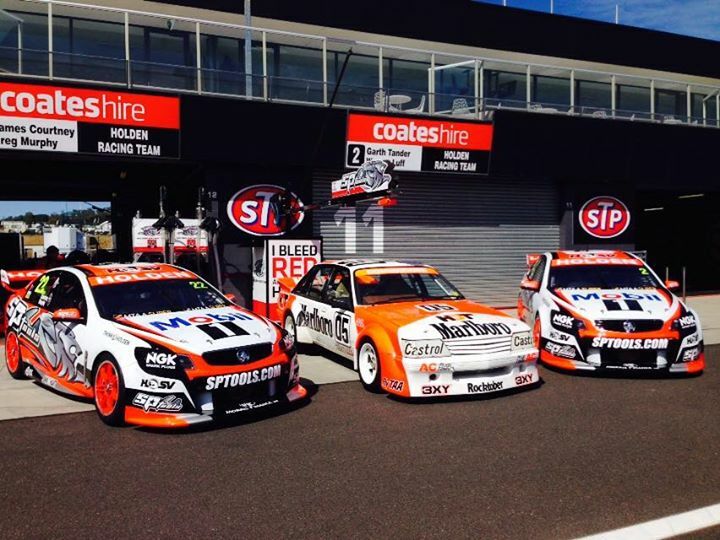 2MCE Sport, in conjunction with Zak Sports Media proudly present coverage of the 2014 SuperCheap Auto Bathurst 1000. In a special edition of Motorsport Central, Zak Caban, Beau Greenway, Leigh Giollo and Lachlan Mansell preview the 2014 edition of Australia’s Greatest Motor Race. We’ll update the Championship, and look back at the opening 29 races of 2014, bring you the latest V8 Supercar news and information, as well as news directly linked to this weekend’s event at Mount Panorama. We catch up with Nissan pilot Michael Caruso, look back at the 2013 Bathurst 1000, when FPR finally made it to victory lane, and ended the dominance of triple eight and HRT, that dates back to 2005. Then, review September’s Sandown 500, before we preview Sunday’s Great Race.